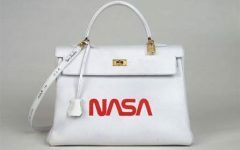 I know, this bag isn’t exactly new, having made its debut a little over 2 years ago. 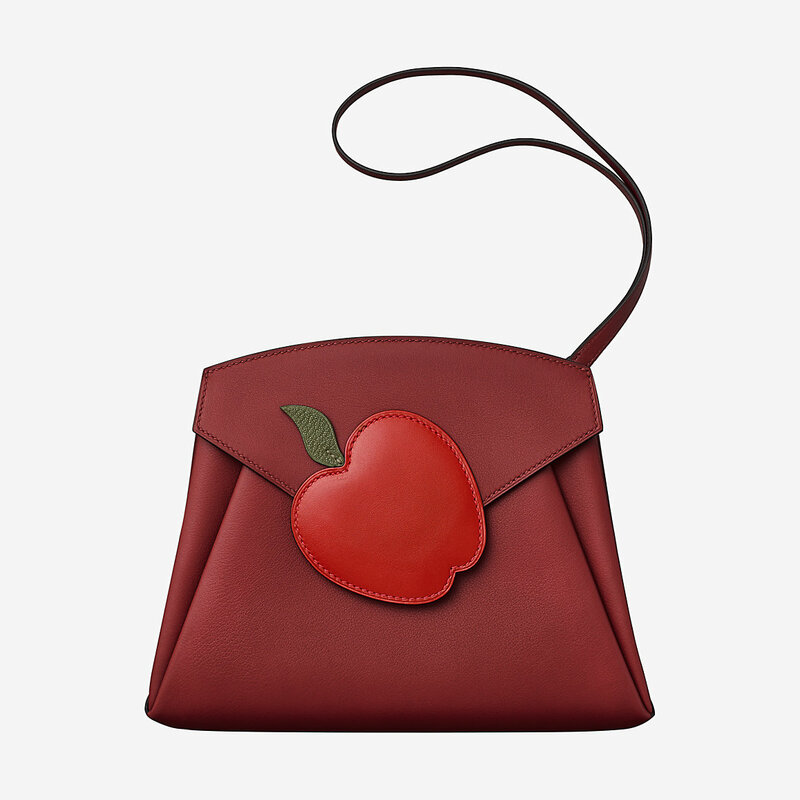 But on the rare times I see the Hermail Tutti- Frutti Pomme bag, it does make me smile. 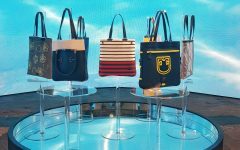 Because Hermes has always been fairly serious and “safe” with bag designs– sure they make some fun bag charms, but they hardly ever toy around with their bags. 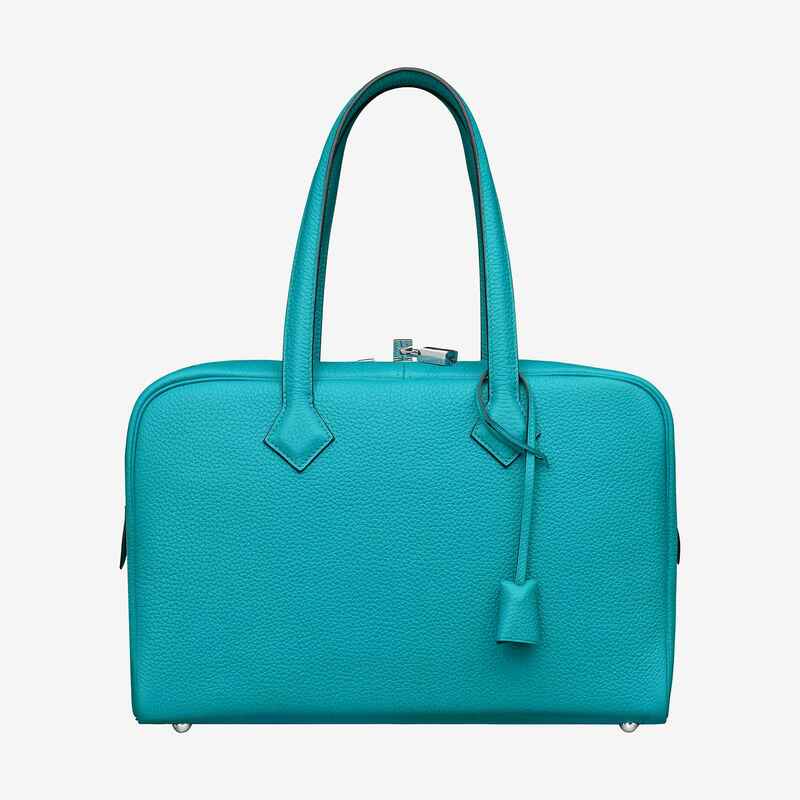 They ensure their bags stay classic and timeless for the future generations. 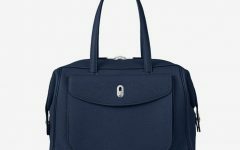 The Hermail Tutti Frutti Pomme bag (also comes in a lemon version by the way) is cute, but wouldn’t you rather pay that same amount (even less, actually… starts at $5,850) for a safer (ok, a bit boring but hey, at least 100% timeless) bag like the Bolide 27? 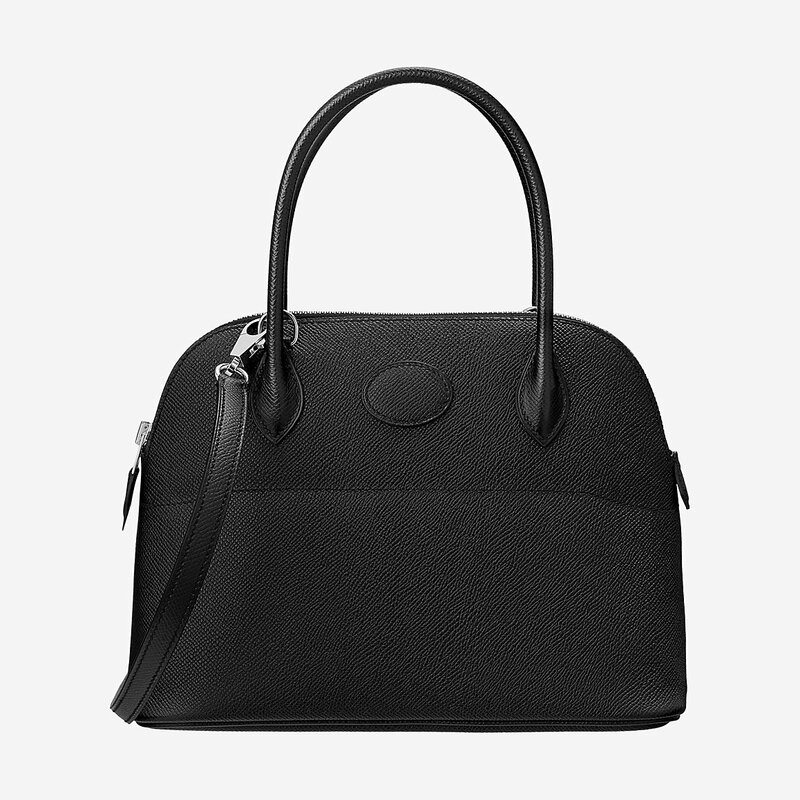 or even the more nondescript workhorse bag, the Victoria II Fourre- Tout 35 (priced at $5,150) ?